- Xiaomi plans to enter U.S. market within a year: "We've always been considering entering the U.S. market," Xiaomi Chairman Lei Jun said at the sidelines of China's annual legislative session in Beijing, according to the WSJ. "We plan to start entering the market by end 2018, or by early 2019." 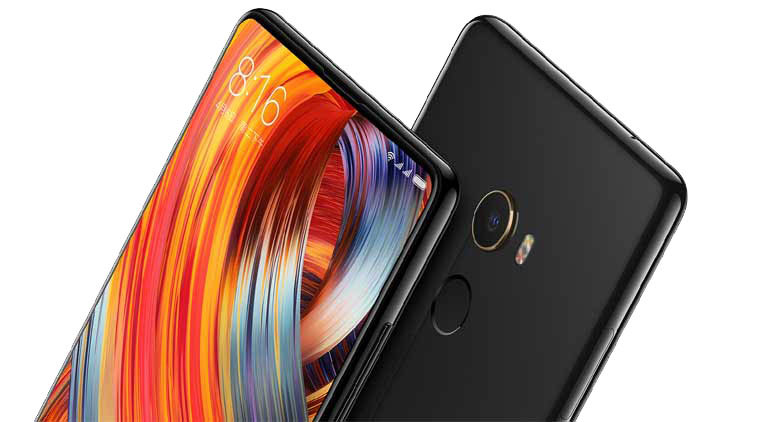 Commentary: Xiaomi was the world's fifth-largest smartphone maker in 2017, with an estimated 92.4 million shipments, according to research firm IDC. To be successful in the United States, where Apple and Samsung reign supreme, the Chinese company will need a sales agreement with a big carrier like AT&T. 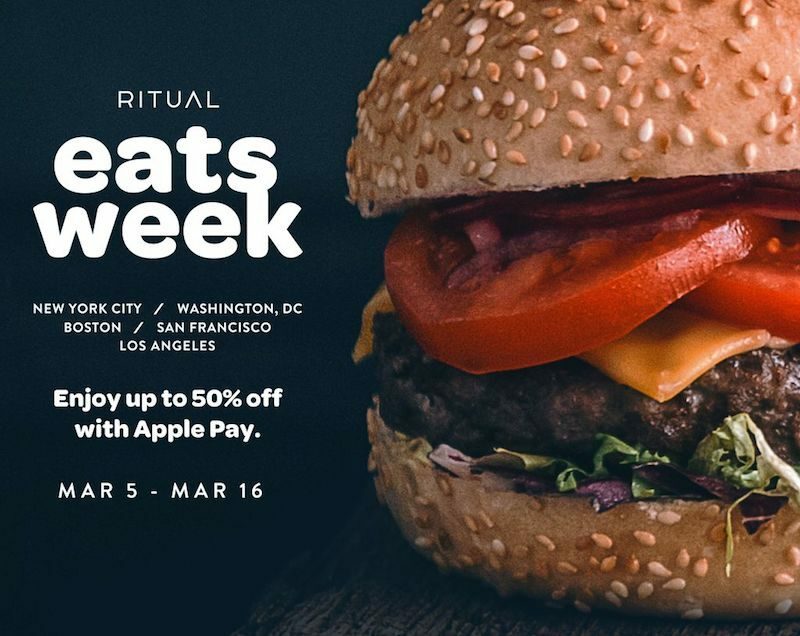 - Ritual launches Apple Pay promotion: Today through March 16, any customer who orders with the Ritual app and pays with Apple Pay will have access to exclusive daily deals at 1,300 restaurants in New York, Los Angeles, San Francisco, Washington D.C., Boston, and Toronto. Commentary: Ritual is a mobile app for ordering and paying ahead of time at participating restaurants and coffee shops, enabling customers to skip the line and pick up their food instantly upon arrival. - iPhone X supplier Finisar gives tour of its Texas facility: "We are trying to make this the VCSEL capital of the world," said Finisar Vice President Curt Barratt, referring to the small town of Sherman, Texas. Commentary: VCSELs, or vertical-cavity surface-emitting lasers, are part of the TrueDepth camera system that enables Face ID on the iPhone X. In December, Apple announced it had awarded Finisar $390 million to expand its research and development and production capacity. 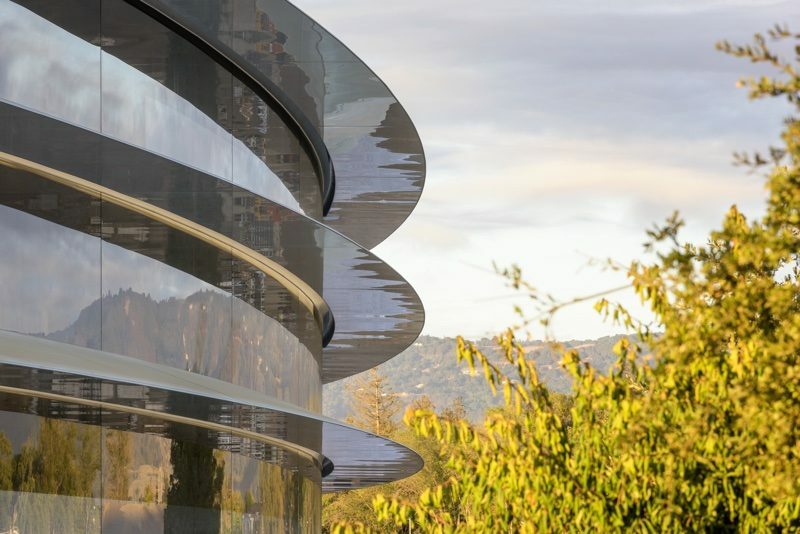 - Apple Park: Transcript of 911 calls about injuries from walking into glass: Following reports of some Apple employees walking into glass doors at the company's new headquarters, The San Francisco Chronicle obtained transcripts of 911 calls about related injuries via a public records request. Commentary: Many people have accidentally walked into a door or two at some point. Hopefully the employees are okay. Apple is reportedly adding stickers to the glass doors to make them more visible. The removal of skeumorphism from reality has significant costs. I'm sure it's not funny to the people who walked into them but I'm laughing a bit that multiple Apple employees have collided with glass doors. Maybe this is why Apple is starting the AppleCare for employees. The custodians at Apple have a lot of “Face IDs” all over the windows to clean now. Those windows probably need notches. Xiaomi will never be able to enter the US. They need to stop fooling themselves. That Xiaomi phone doesn't even have a notch. Ugh, that looks so 2016. LOL. They can ape Apple all they want, but as long as they don't include that ridiculous notch, it's all good. Whoever at Apple thought it was a good idea needs to be fired. I’m incredibly uninterested in Xiaomi’s phones, but I am VERY interested in everything else they make. Hopefully they bring it all here. The Xiaomi Mi Box is easily the second best streaming device after the Nvidia Shield TV. At 70 bucks, it's a bargain. I bought one for my dad for christmas, he loves it. Commentary: Many people have accidentally walked into a door or two at some point. I usually try to walk into only one door at a time. Two at a time can be good for extra points with the judges but is just too difficult to execute consistently.